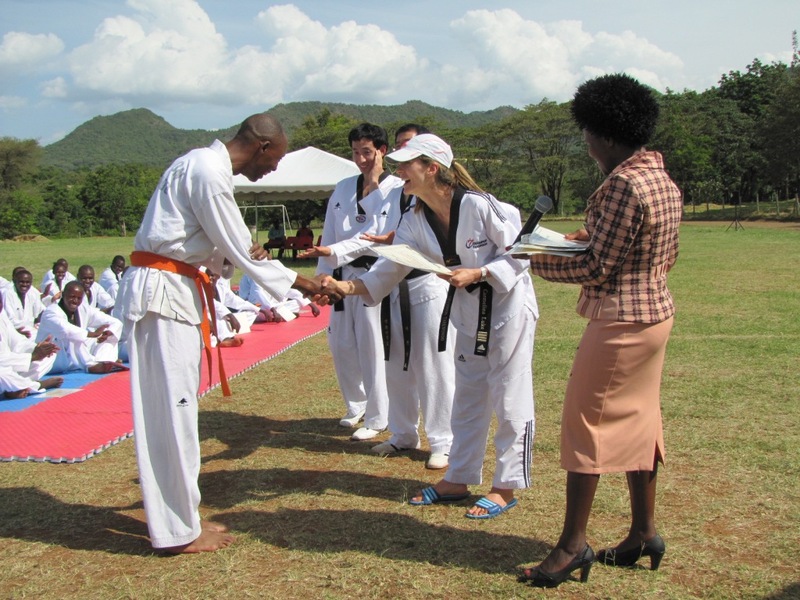 Monday 30 June 2014 dawned with great expectations for approximately 520 attendees to the Fluorspar Taekwondo centre. 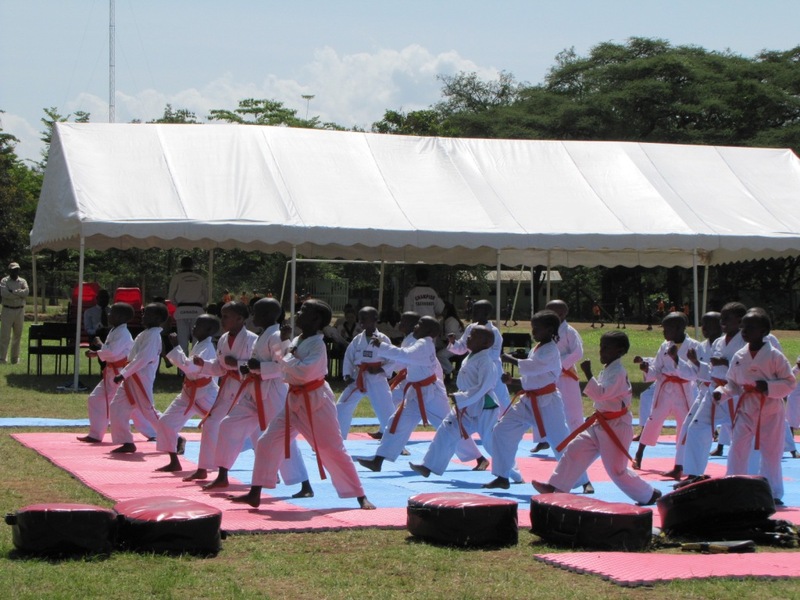 This was to be the 4th grading session since inception of this facility in July 2012. 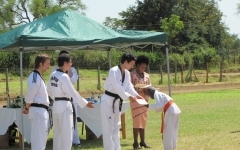 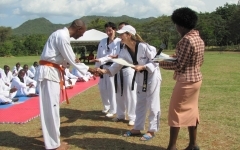 The grading sessions were preceded by a Taekwondo demonstration which was presented by a group from Taekwondo Canada under the guidance of Master Carmelina Luke. 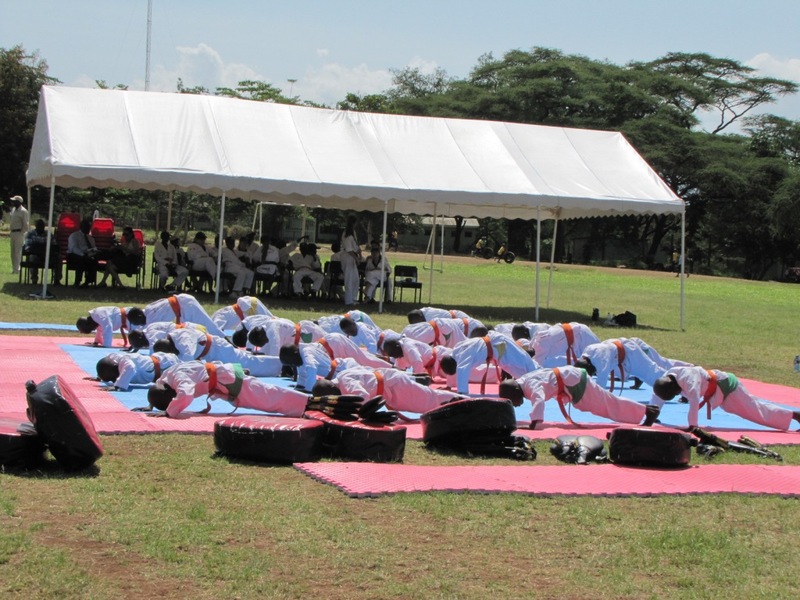 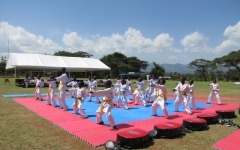 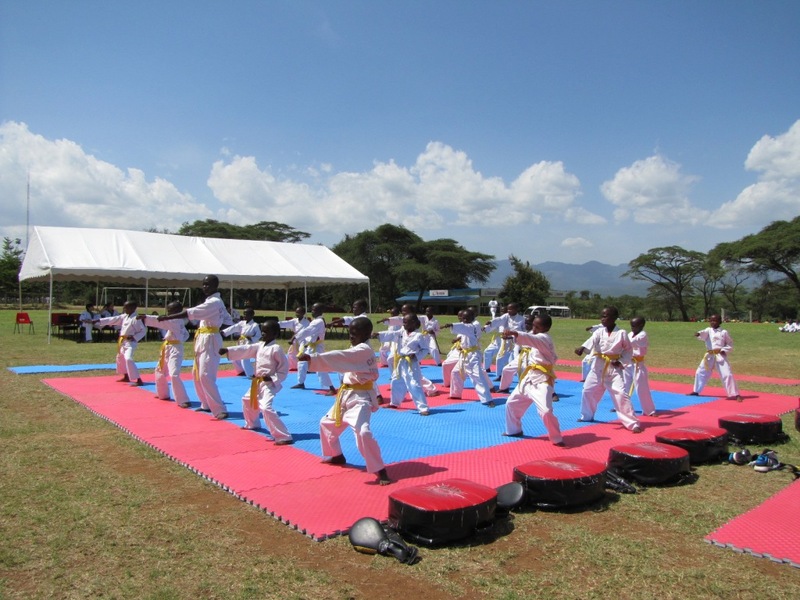 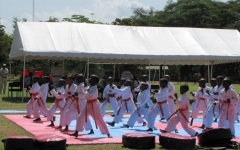 Five trainee instructors from Fluorspar Taekwondo participated in the event. 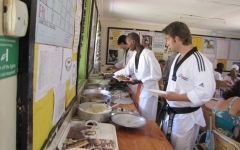 Thereafter the grading of all the classes continued until late afternoon. 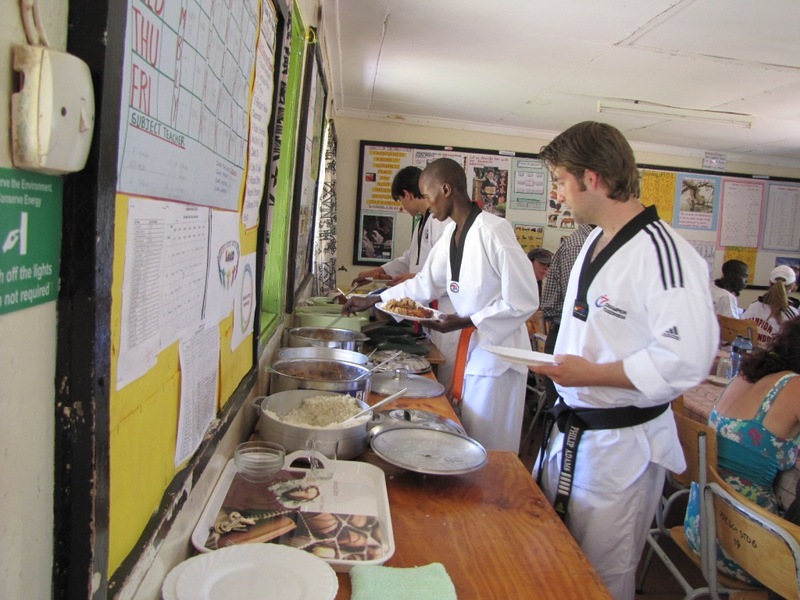 Parents attended the event to witness the achievements of their children and all students and their parents were treated to a sumptuous lunch and soda kindly sponsored by courtesy of Taekwondo Canada who raised funds to sponsor this meal. 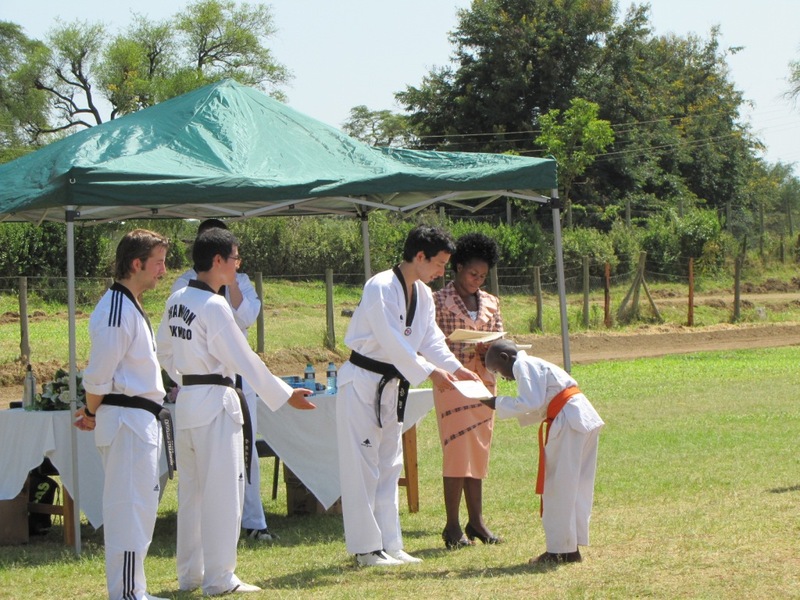 Guest of honor was the High Commissioner of Canada, his Excellency David Angell with the Chairman of Fluorspar and a number of other special guests in attendance.